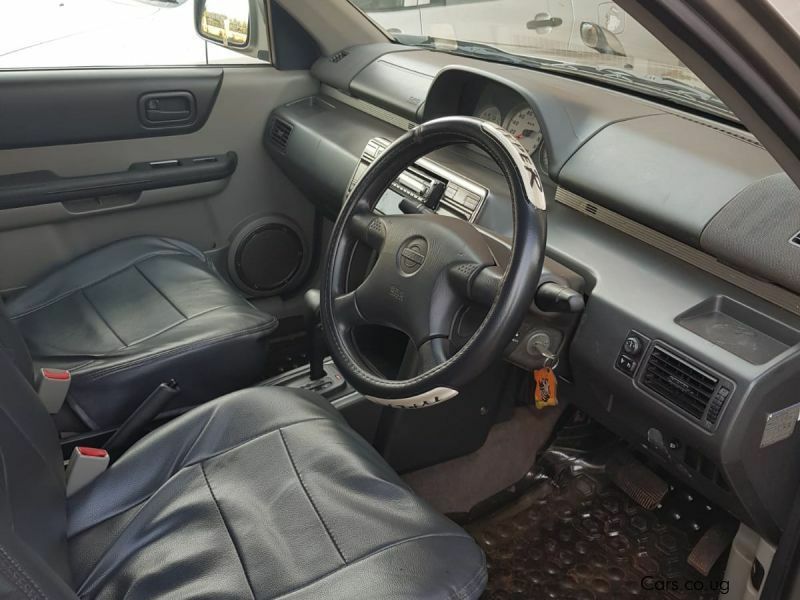 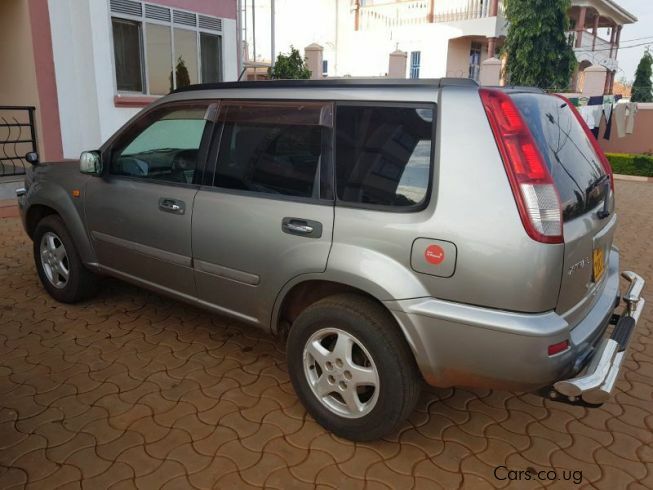 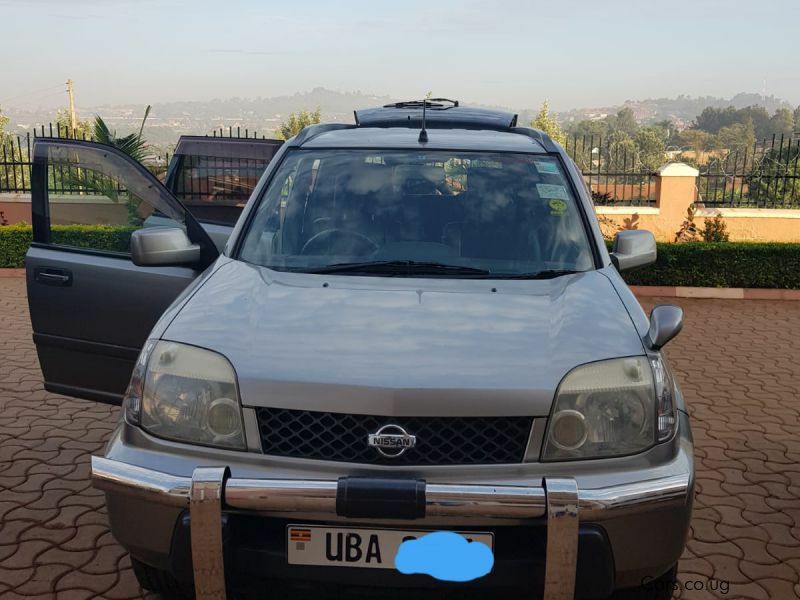 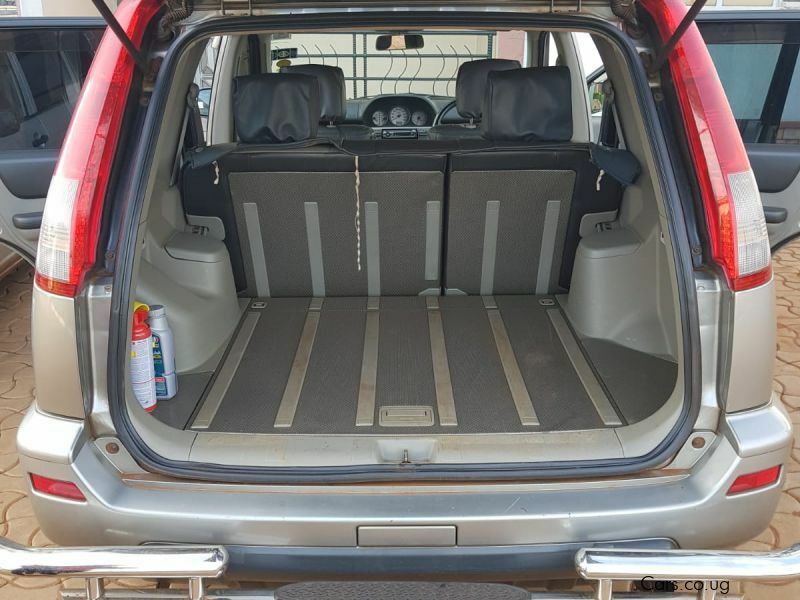 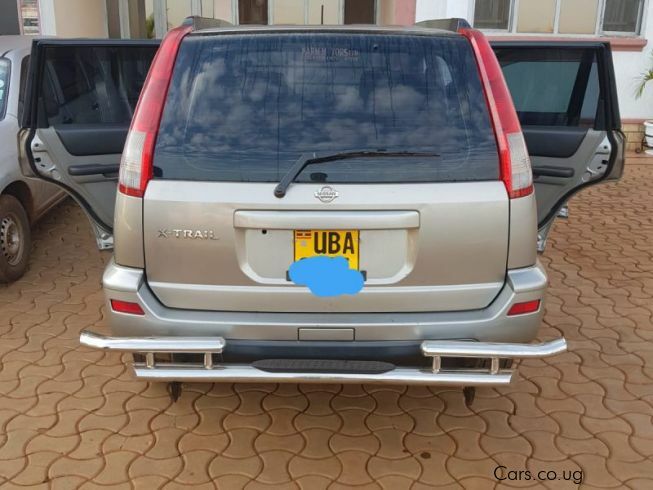 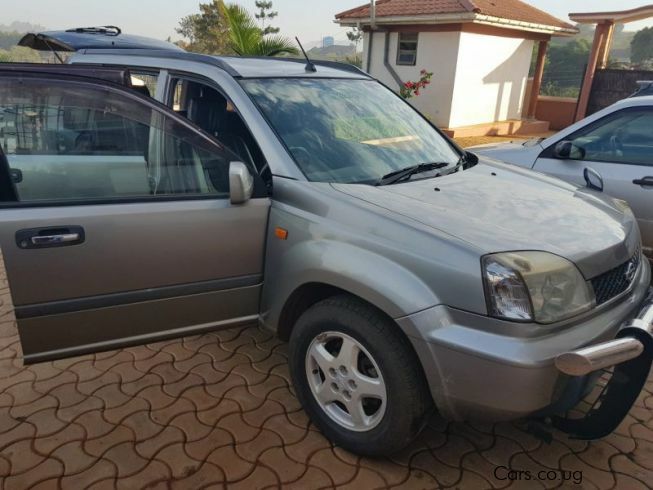 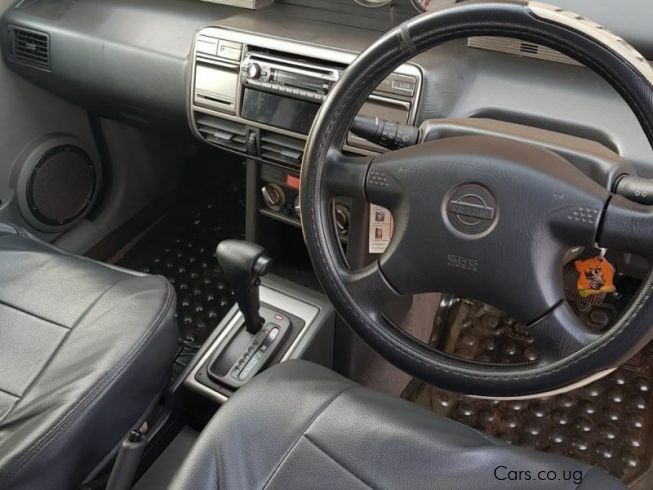 Nissan X-trail 2000 model, in a mint condition at a give away price, AC working good interior and exterior sounding engine it has been driven in Uganda but buy a white man, papers available. 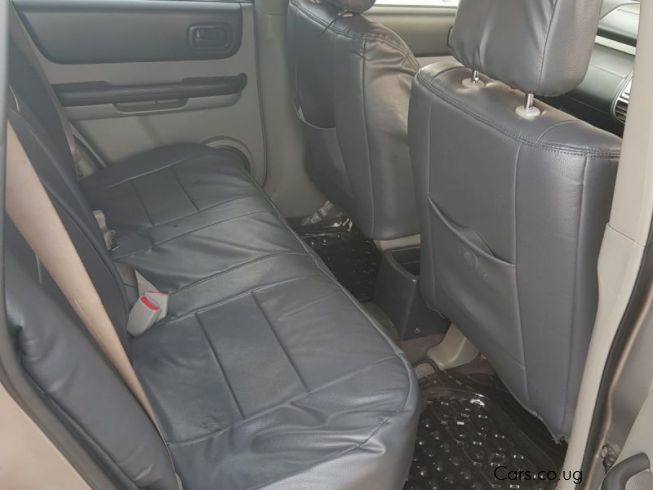 The company would prefer cash money not installments and the prices are slightly negotiable, call Hikers Directors on the numbers above or email us at our email addresses. We are called Hikers Motors LTD.